The Kensington Virtuoso(TM) Pro Pointer delivers sleek and effortless performance conveniently packaged in an elegant pen design. The Kensington Virtuoso(TM) Pro Pointer delivers sleek and effortless performance conveniently packaged in an elegant pen design. 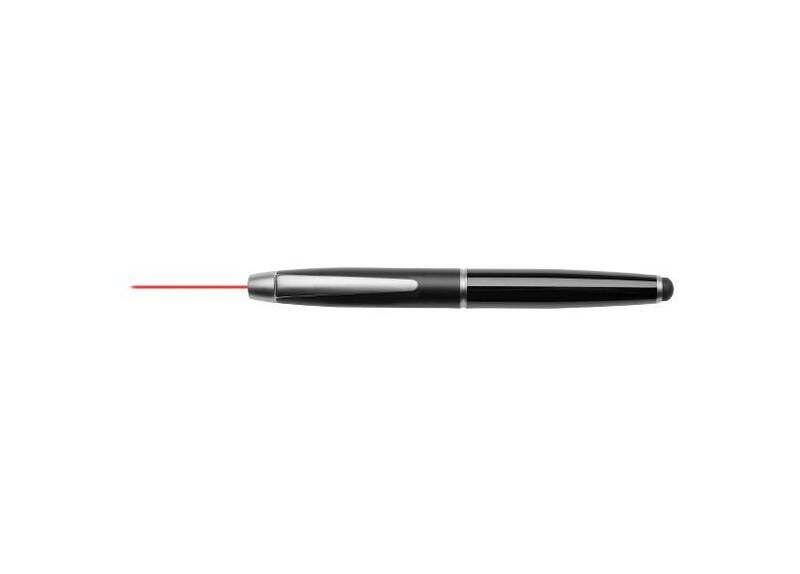 The built-in red laser offers a fine focus to make your point. The responsive touch tip makes writing on your tablet an easy experience. The lightweight and conductive quality barrel offers greater comfort and accuracy with a sculpted clip to keep it handy for easy storage and transport.